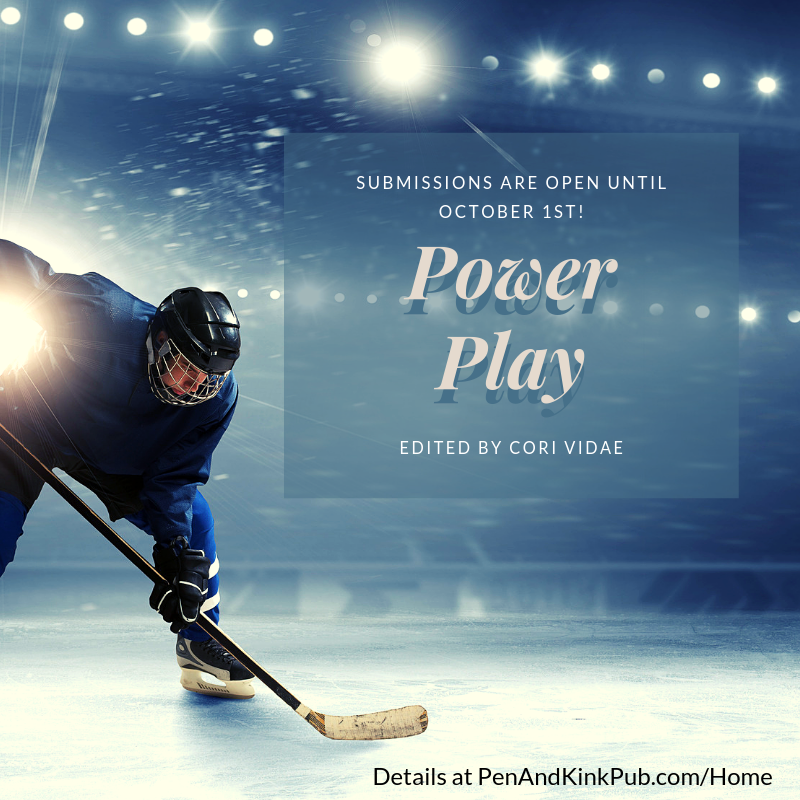 Pen and Kink Publishing and our anthology editors welcome submissions from writers of all backgrounds (including, but not limited to, race, color, religion, gender/gender expression, age, disability, and national origin), and are always looking for submissions with diverse characters. Unfortunately, due to unforeseen circumstances and a family emergency, we are going to put the Rebellion and Refuge anthology on indefinite hold. We apologize for any inconvenience this may cause.